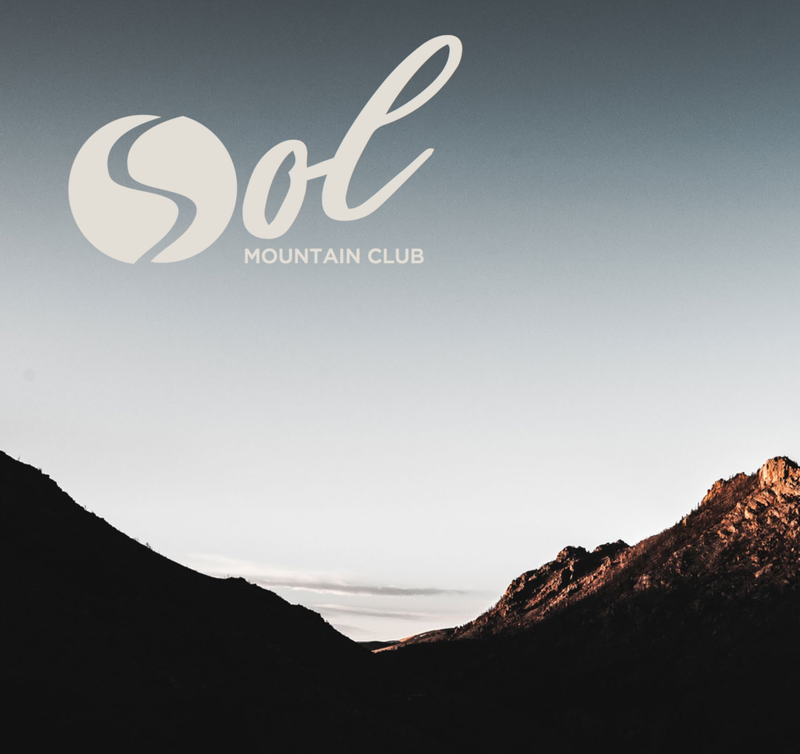 Verre Alpine Club and Residences is a hypothetical private, members only mountain and outdoors club. Photos used are inspiration photos. Verre offers luxury amenities and services for its members and encourages networking and collaboration in an environment where like-minded members can do what they love. 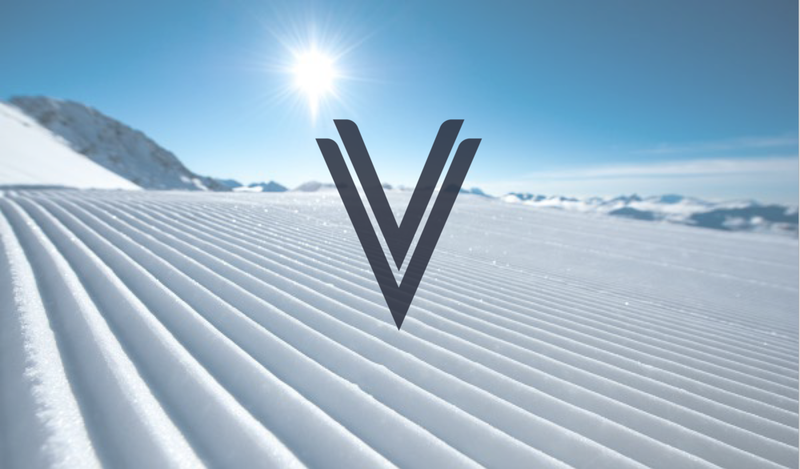 The logo is inspired by a pair of skis and the tracks they create in the snow, and the imagery focuses on specific details of mountain life displaying Verre's attention to detail for its residents.